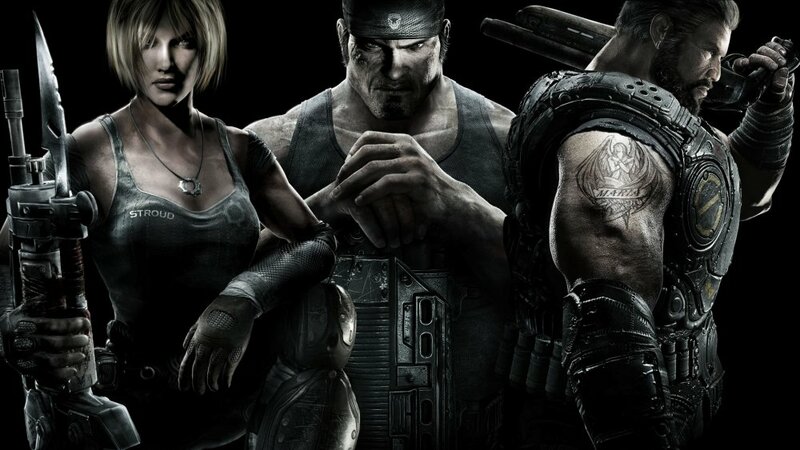 Chances are, if you liked the previous Gears games, you'll probably be into this one as well. Gears of War: Judgement might not have been the biggest hit of the series, but maybe the next entry will breathe new life into this iconic franchise now that it has found a permanent home. Will we see the continuing adventures of series protagonist and meathead Marcus, or are we in store for new tales from the minds that conceived Sera? Gears of War was one of the most influential games of the previous generation. 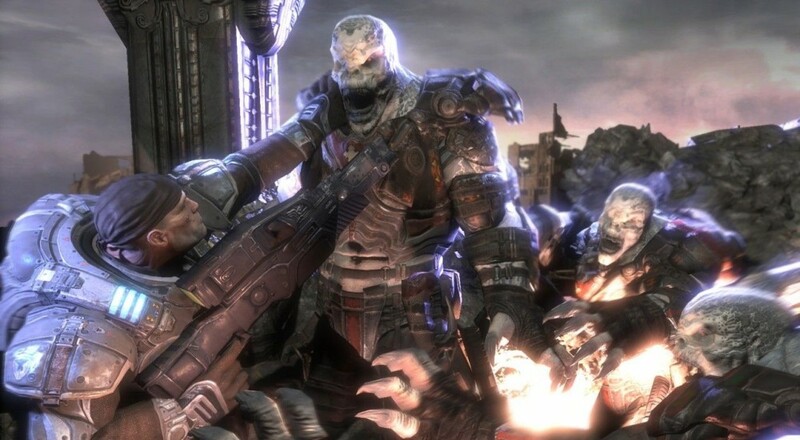 With a co-op campaign, innovative cover based combat, and (with Gears 2) an extremely gratifying multiplayer Horde Mode, games in recent memory are still taking ideas from Gears' legacy. And heck, these crazy people did what everybody was always thinking but too scared to do and slapped a frickin' chainsaw onto a machine gun. Can you imagine cleaning those things after a long day of hacking through Locusts? Gross. Page created in 0.2707 seconds.